Yves Saint Laurent YSL Lip Vault | Top Beauty Blog in the Philippines covering Makeup Reviews, Swatches, Skincare and More! 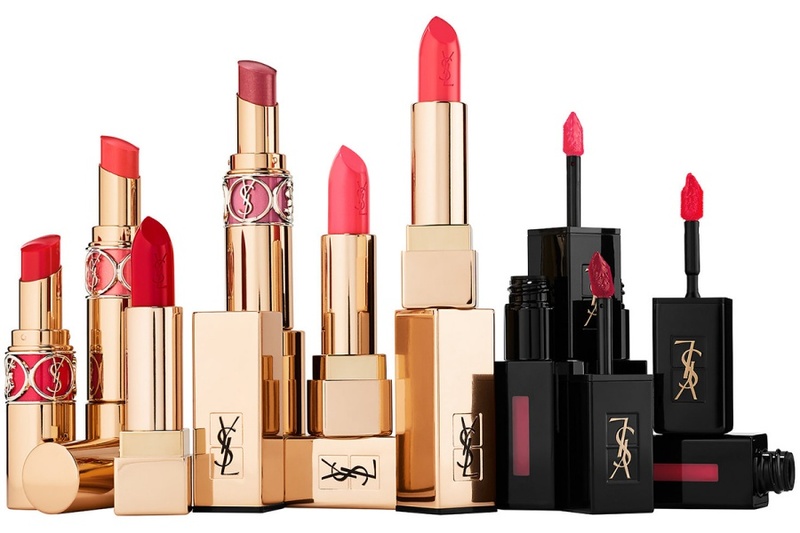 A nine-piece limited edition set with three finishes of Yves Saint Laurent’s bestselling lipsticks. YSL’s Lip Vault features iconic lipsticks in a wide array of nine shades and three different finishes. Swipe on addictive nudes, voluptuous reds, or chic pinks. Choose your shade and then your favorite finish. Get satin and luxurious color from Rouge Pur Couture. Enjoy shine, luscious and deep conditioned lips with Rouge Volupte Shine. Find lasting, all-day wear and comfort with the high-impact vinyl shine of Vinyl Cream Lip Stain. Have it all, have it now.